January represents the opportunity to start afresh, with year full of new and exciting adventures on the horizon! 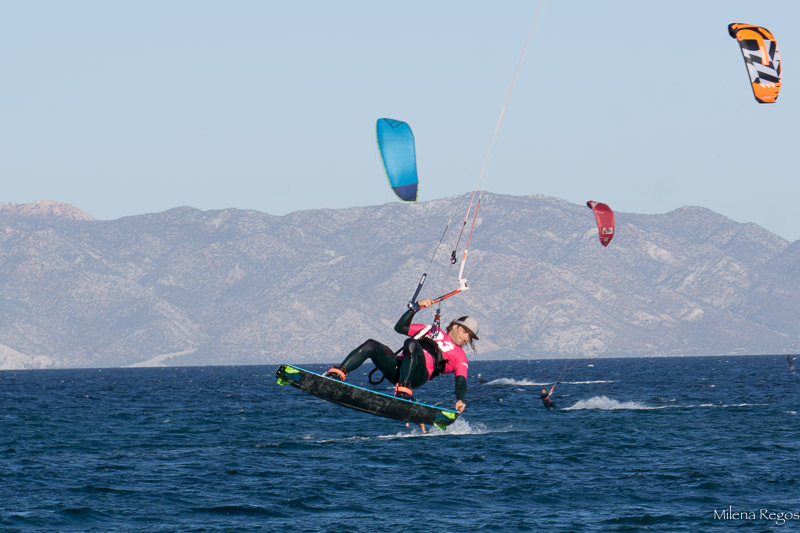 As well as destinations such as La Paz and Todos Santos, Baja California Sur is also home to La Ventana, known for being a great spot for both kitesurfing and windsurfing. Located 40 minutes south east of La Paz on the Sea of Cortez, La Ventana’s picturesque and intense ocean blue is strikingly contrasted with an arid desert landscape. The name of the town translates to “the window” in English, and offers a portal to both quiet rejuvenation and adrenaline-filled adventure. Enjoy a quiet and contemplative walk through secluded trails or hang out at the beach for some well-deserved rest and relaxation. For those who would prefer to connect with the awesome forces of nature, try kitesurfing, windsurfing or mountain biking to reboot a sense of adventure. If harmony and balance are part of your new year’s resolutions, then a staying at Casa Tara Retreat should be on your list! The 12-room boutique hotel, located in La Ventana, was purpose-built to be good for the mind, body and surrounding environment. Owners Marcela Ley and Miguel Bravo realized their dream of creating a space where balance comes first when the retreat opened in early 2017, with even the restaurant, spa and library facilities are designed to enhance the mind, body and soul. 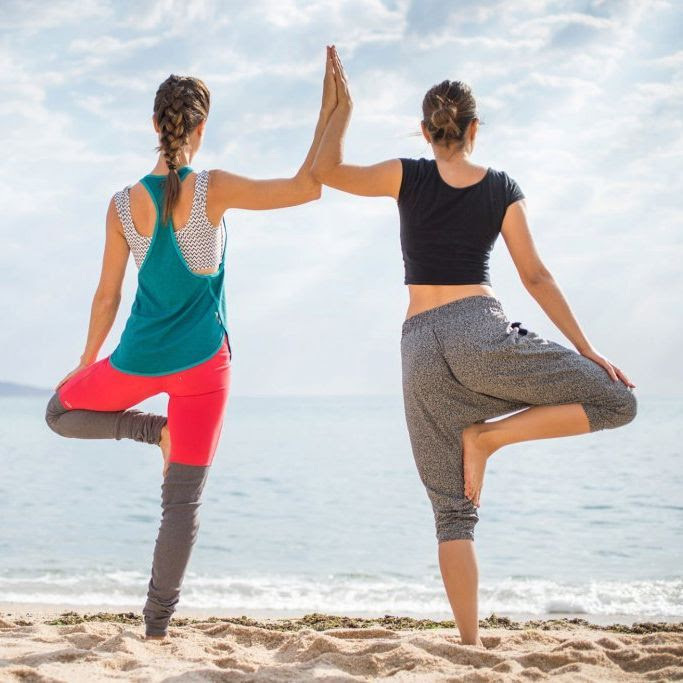 Focus on the self with a yoga and meditation class held in their open-air palapa overlooking the Sea of Cortez. Developed with environmental stewardship in mind, the hotel is solar-powered and the dining program includes organic, seasonal ingredients, and seafood caught fresh from their shores. Casa Tara was also designed in consultation with Feng Shui experts, and even the name “Tara” comes from the Buddhist deity of love and compassion. Attending a retreat in the new year gives travelers the opportunity to focus on an activity or interest that inspires, whether that’s through learning a new skill or creating space to direct energy and passion. Around the La Paz region, there are many properties that host retreats throughout the year, covering a broad range of interests and themes. From February 9 – 14, Casa Tara is home to the Wild Woman Mexico retreat, blending some of the most popular activities in La Ventana: relaxing yoga and thrilling aquatic adventure. Daily Wild Woman workshops are designed to empower and support women. 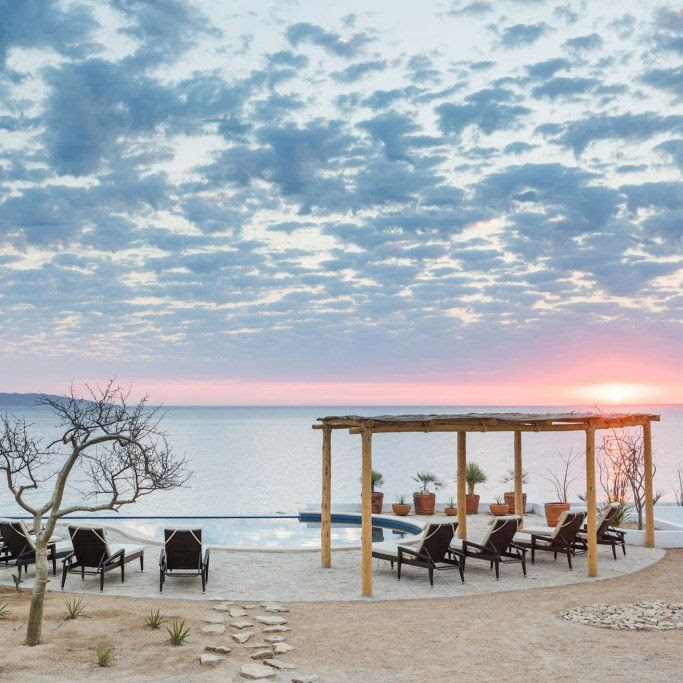 For those who want to truly detox, head further south in the region to Los Barriles for a completely customizable body cleanse retreat with Baja Cleanse. The program is tailored to each guest or group (up to six people) and begins on the arrival day of their choice. For those who want to kick-off a more holistic lifestyle, Baja Cleanse provides plant-based foods or juice cleanses along with activities that can include massage, acupuncture, meditation, yoga, dancing, and tours to waterfalls and hot springs.